Slideshow: America has a long association with Mercedes-Benz SUVs. The latest one is an exciting battery powered chapter, anchored in Alabama. The nameplate reads EQC and cleverly, it’s an SUV, rather than the conventional sedan. 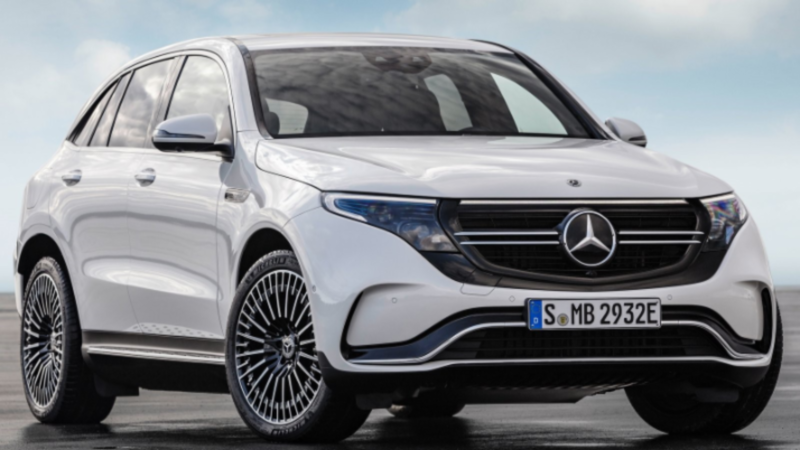 Styled to not alienate traditional Mercedes customers, the EQC is quite conformist in its proportions, with the only visual differences being details around the grille, wheels, and lights. 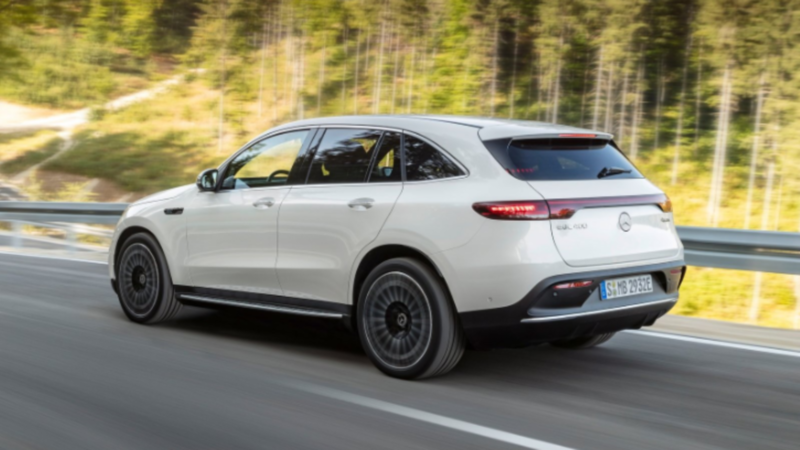 SUVs are continuously gaining in popularity as the most in-demand vehicle class for premium buyers and Mercedes has done a smart calculation of where the market is at. 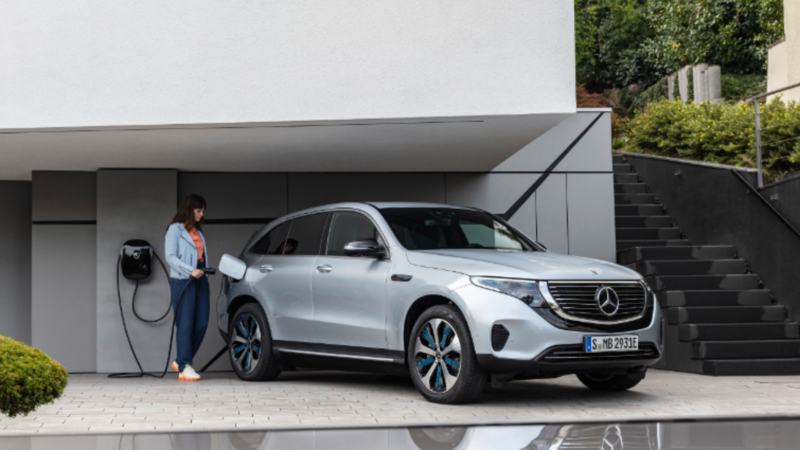 Therefore, Mercedes-Benz made the decision to build an EV SUV in favor of an EV sedan as its first mass-production battery vehicle. Powering EQC is an 80kWh lithium-ion battery and it’s not short on output, delivering 400hp and an even more impressive 564lb ft of torque. That last figure (thanks to the electric powertrain) is the truly impressive one, and shades even Mercedes-Benz’s AMG V8 engines. The electric drive is split by two motors, powering both axles, and a control algorithm decides where the power is directed for optimal driving dynamics. When you are cruising, EQC is primarily front-wheel drive, optimizing efficiency. If a sudden surge of acceleration is required, the rear-motor is prioritized. Performance is impressive, with 0-60mph in five seconds, but the top speed is limited to 111mph, to prevent draining range. So how far does it go between charges? That is always the question with any battery powered vehicle. The EQC isn’t a light SUV, it weighs 2.4T, with a quarter of that mass being the battery pack. 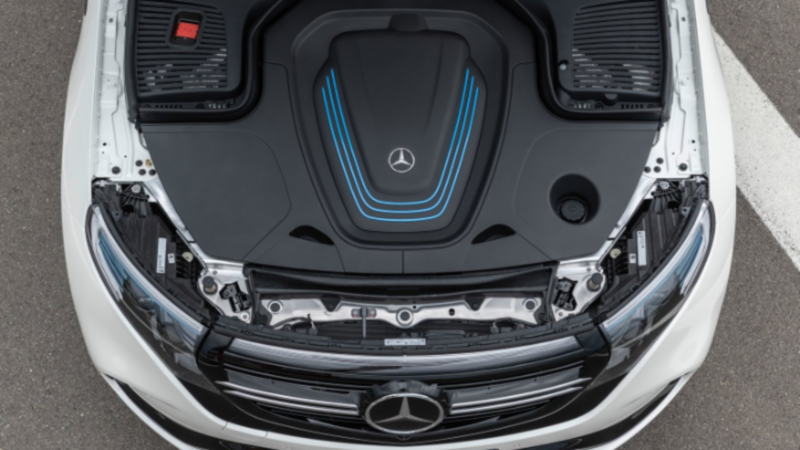 Mercedes engineers calculate that you’ll be good for a range of 280 miles if driven sedately, so you can probably factor that to a real-world range of about 250 miles. 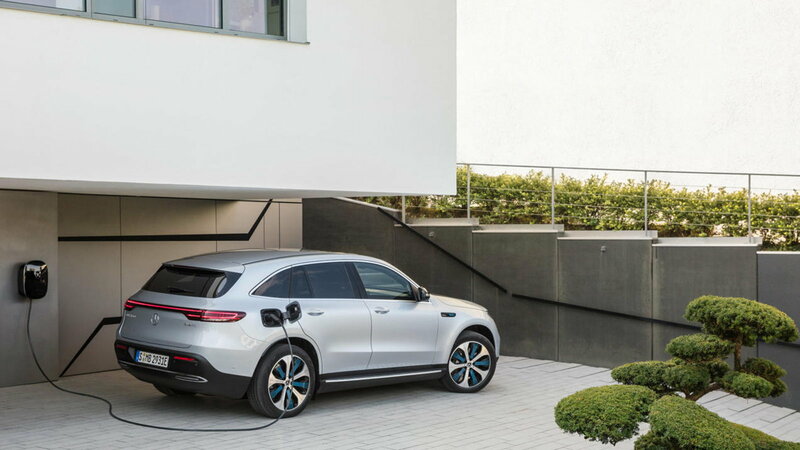 For those EQC owners who desire the convenience of rapid home charging, Mercedes will be offering a Wallbox unit offers 300% greater output than a conventional domestic power plug. That should translate into 80% battery capacity in 40minutes. 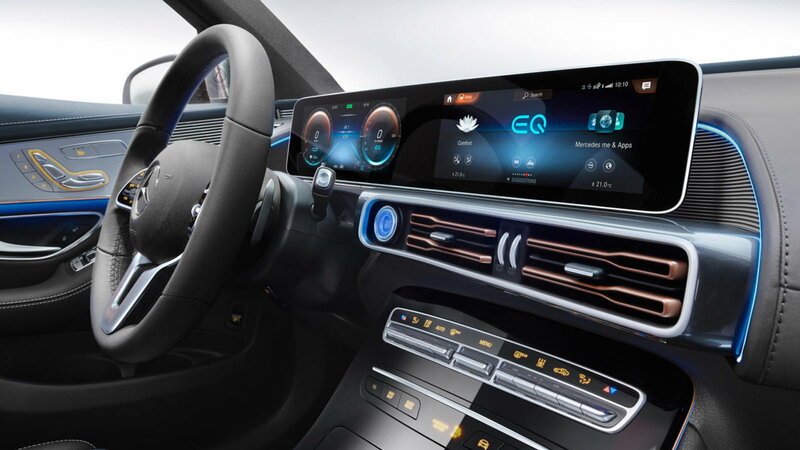 The EQC cabin reflects its futuristic purpose, with large screens relaying vehicle information concerned with power reserves, instead of fuel levels and engine revolutions. Reinforcing the electric vehicle design theme are clever details such as copper wire detailing in the ventilation ducts. Although the first EQCs will be built in Germany, production should eventually spread to encompass a diversity of facilities all around the globe, including America. Hence the $1 billion investment in bringing future-proof battery production technology to Alabama. America is both a crucial demand market and production asset for Mercedes-Benz SUVs. The German brand has invested in building SUVs Stateside since the late 1990s, when it constructed a production facility in Vance, Alabama. 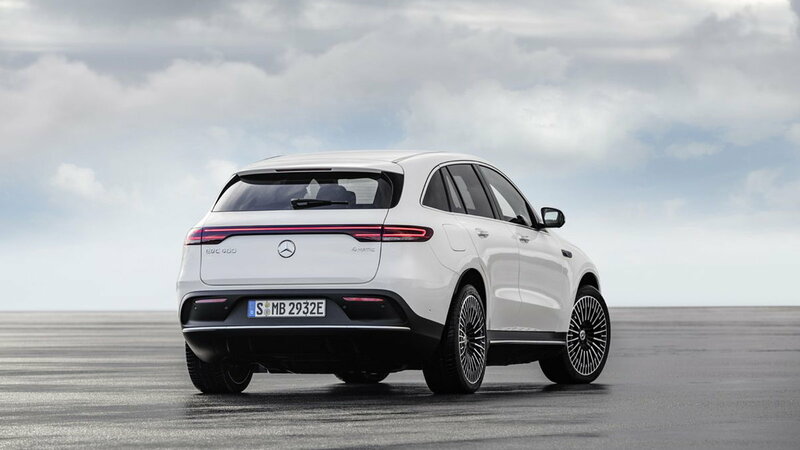 Mercedes has already started with preparation by investing in a battery production factory seven miles from its Vance vehicle assembly facility, anticipating massive demand in America for EQC.